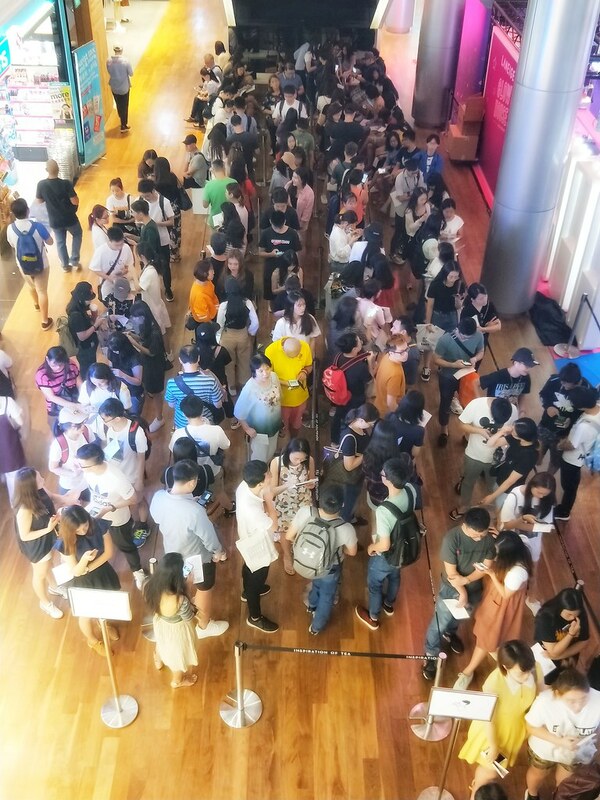 HEYTEA 喜茶, China’s top tea brand and the original inventor of cheese tea opens its first-ever overseas store at Orchard ION today and Singaporeans love it, judging from the long queue. 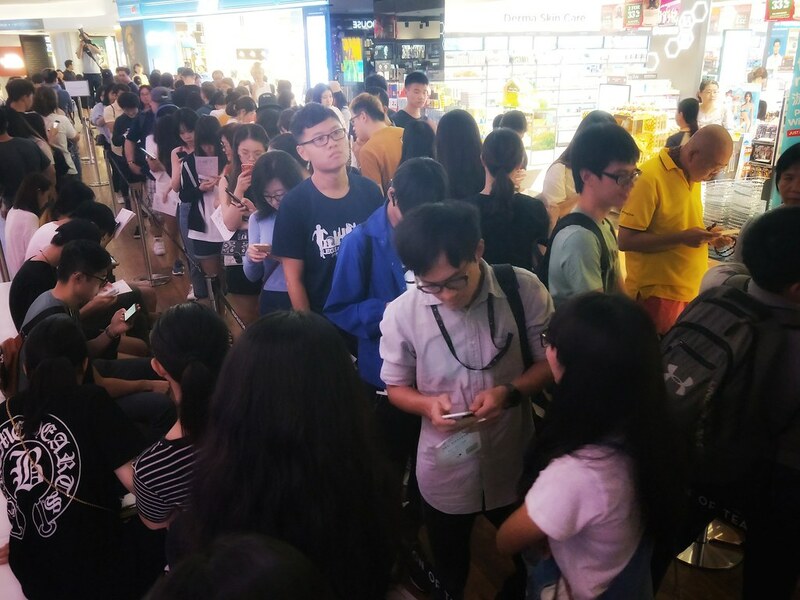 In China, HEYTEA is so popular that consumers willingly queue for up to 7 hours just to get their hands on a cup. HEYTEA is often touted as the next Starbucks in China’s contemporary tea industry. HEYTEA 喜茶, which translates to “happy tea” and connotes positivity, is founded by Nie Yunchen in 2012. HEYTEA was his commitment to rejuvenating and internationalising the traditional tea culture. Driven by the aim of ushering in a new tea revolution to capture the heart of the millennials, he spent over a year changing formulas and developing new creative fusion teas before HEYTEA was born. Under his innovative leadership, HEYTEA became the largest iconic tea-brand in China. HEYTEA is now widely available throughout the country. 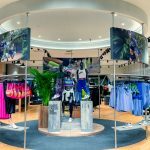 HEYTEA boasts over 100 outlets in major commercial districts across 16 major cities such as Beijing, Guangzhou and Shenzhen. 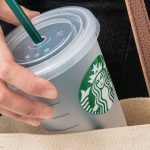 The popularity of HEYTEA cannot be underestimated, as each outlet sells anywhere between 2,000 to 3,000 cups every day – that’s about 3 cups per minute! 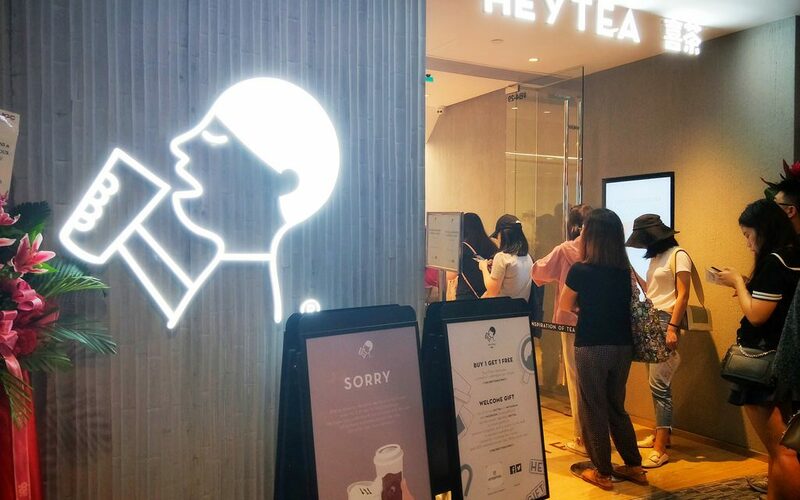 Now, HEYTEA has is spreading its wings out of China, opening their first overseas store in Singapore at ION Orchard. 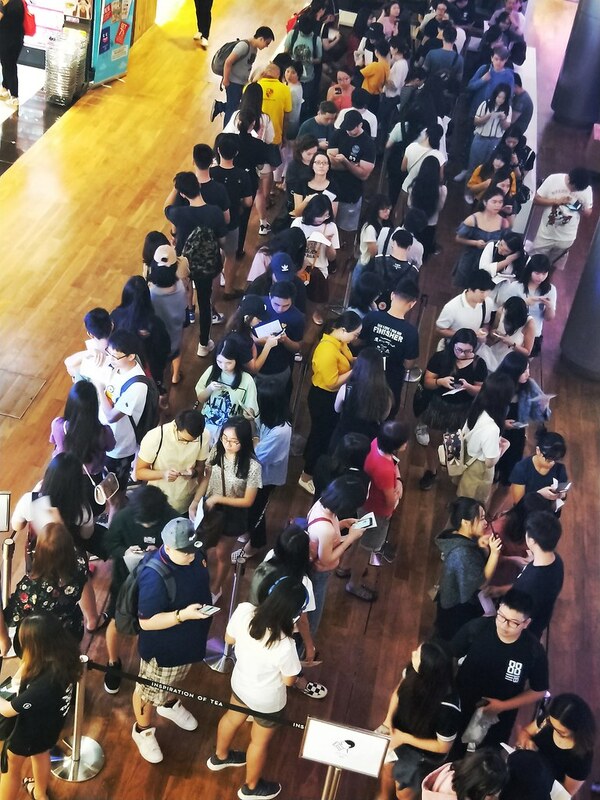 Go check it out when they are running their opening specials to find out what the fuss is about and why people are willing to queue for hours for HEYTEA. 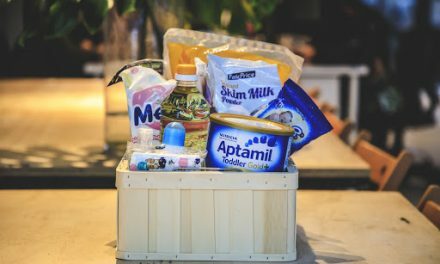 PreviousEnjoy $30 off with PROMO CODE when you book your hotel with ChangiHotels by Changi Recommends, or get FREE Wi-Fi for each day of hotel booked!